The company, which launched the new model of its flagship Reno on Wednesday, will spend US$1.5 billion on research this year. Oppo, which launched new Reno models, said to invest 10 billion yuan in 2019 on new techs such as 5G, AI and camera. As smartphone sales slow in China and competition heats up, Oppo — the country's No. 2 brand — said on Wednesday it would invest 10 billion yuan (US$1.49 billion) this year in research on cameras, 5G, artificial intelligence and new materials. Oppo users — more than 250 million around the world — are mainly young and like new designs and the latest technology, company Vice President Brian Shen said. 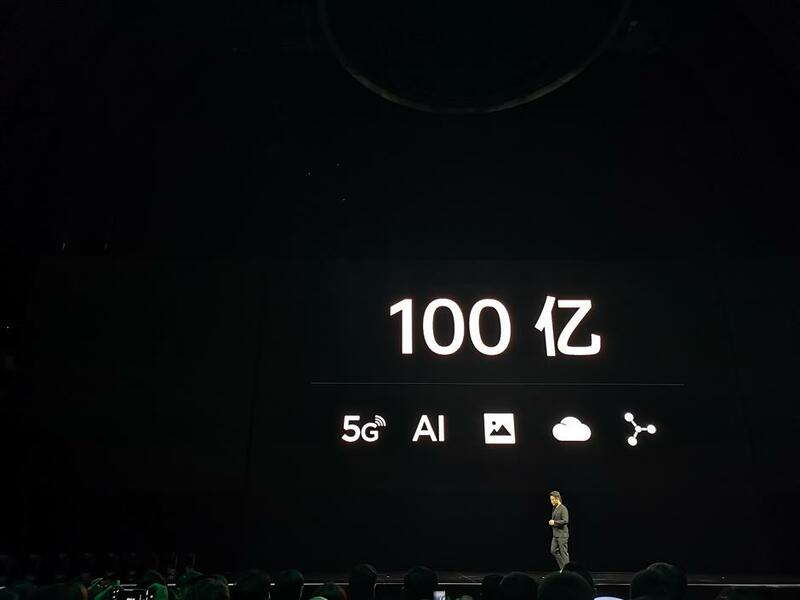 “We will invest 10 billion yuan (in 2019) on various technologies covering 5G, AI and new materials,” Shen said at the launch of Oppo's new Reno model, which boasts the world's first 10x optical zoom lens and a starting price of 2,999 yuan (US$448). In the first three months, China’s smartphone sales dropped 11.9 percent year on year to 76.93 million units, according to Ministry of Industry and Information Technology research. Market leader Huawei will launch its new flagship model P30 on Thursday.